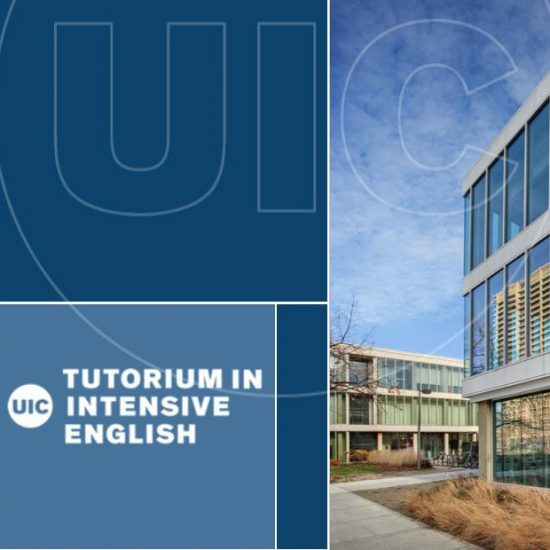 Since 1978, The UIC Tutorium in Intensive English has dedicated itself to helping students of all levels and from all backgrounds reach their professional and academic goals. 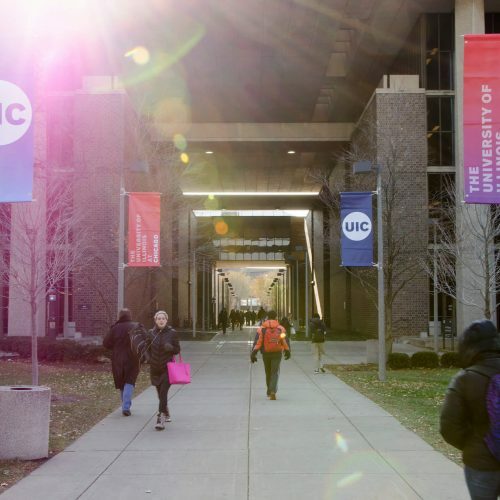 U.S. News & World Report named UIC one of the most diverse campuses in the United States. 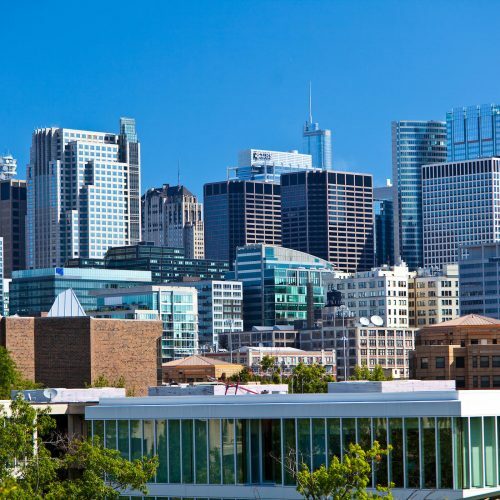 Chicago is an international city with world-famous architecture, amazing food, and rich culture. It is the 3rd largest city in the U.S., with 550 parks, 200 world-class museums, and over 200 theaters. 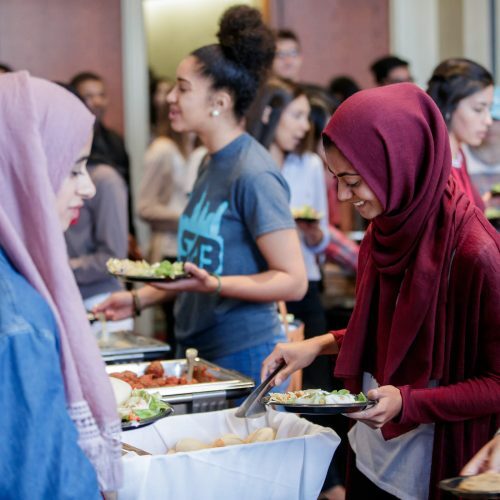 All of UIC's housing facilities have dining options in the building or close by for convenience and comfort. 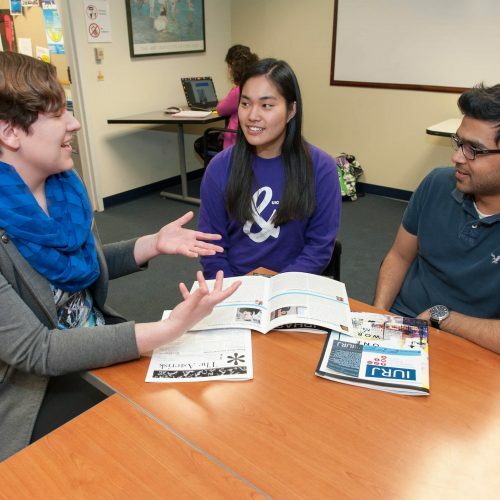 Our friendly, expert support staff helps students with all aspects of their academic life, from campus housing to understanding how to successfully apply to U.S. colleges and universities.